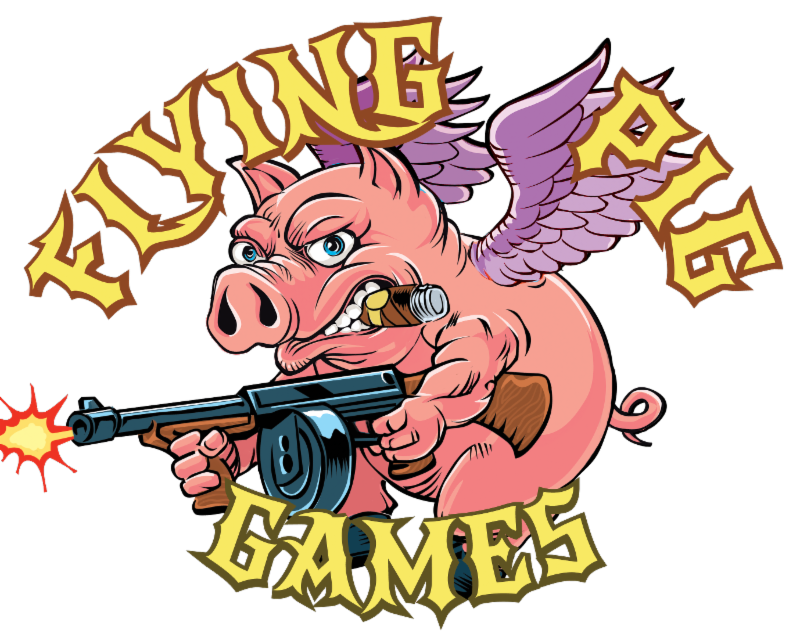 The Boardgaming Way Flying Pig 50% off Holiday Sale! Flying Pig 50% off Holiday Sale! From RIGHT NOW, through Black Friday, Small Business Saturday, Cyber Monday, and Flying Pig Tuesday (Nov 27th), all in-stock, boxed games in the Flying Pig inventory are 50% off. That includes Armageddon War, Burning Lands, Old School Tactical Vol I, Old School Tactical Vol II, Old School Tactical Airborne, Night of Man, and ’65 Squad-level Battles in Jungles of Vietnam. Click here to visit our website and Happy Shopping!